The province is stepping in to ease classroom overcrowding, announcing a West Island English high school with unused space will be transferred permanently to the francophone education system. Starting in September, Riverdale High School, located in Pierrefonds and operated by the Lester B. Pearson board, will close and become the sole property of the Commission scolaire Marguerite-Bourgeoys, which is beset with overflowing schools. The 441 English-system students enrolled at Riverdale — which has a total capacity of 950 — are expected to be relocated to other schools in the board at the end of the academic year. Details of how the transfer will work have not yet been announced by Pearson. Board officials indicated they are still waiting for formal notification of Education Minister Jean-François Roberge’s plans. Roberge is to make the announcement Monday in Quebec City. 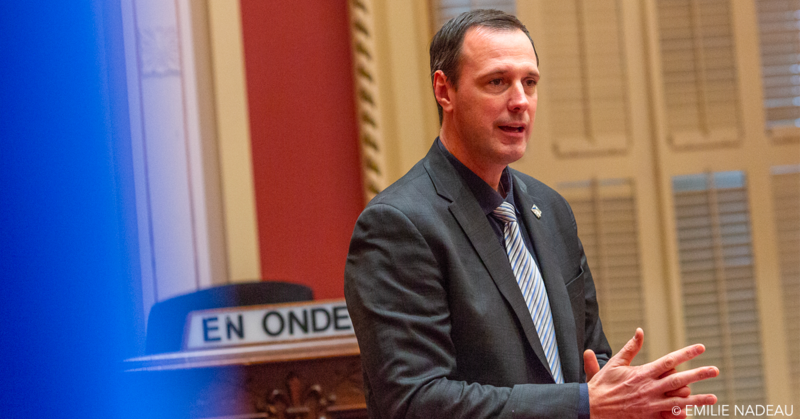 Invoking the urgency of the switch, Roberge will use executive powers he possesses under the Education Act to conduct the transfer directly, instead of letting the boards do it.